Haven't seen this one posted. 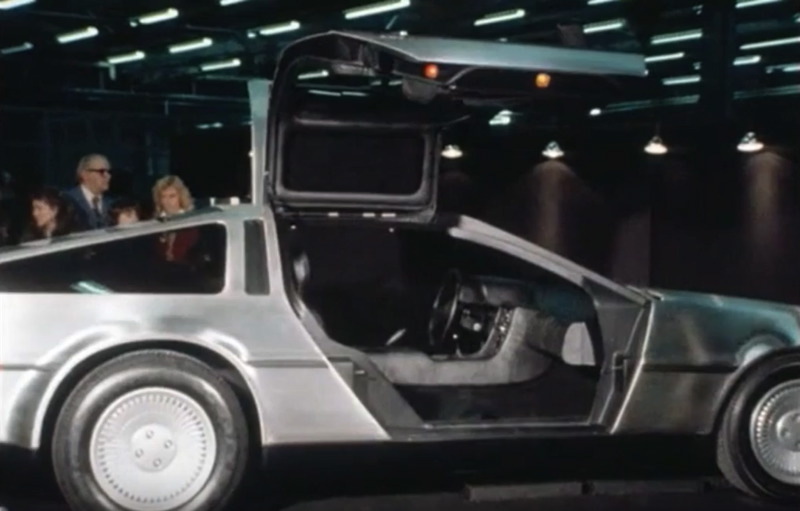 I wonder if any of the kids from the video own a DeLorean today. "Have you guys done this before". 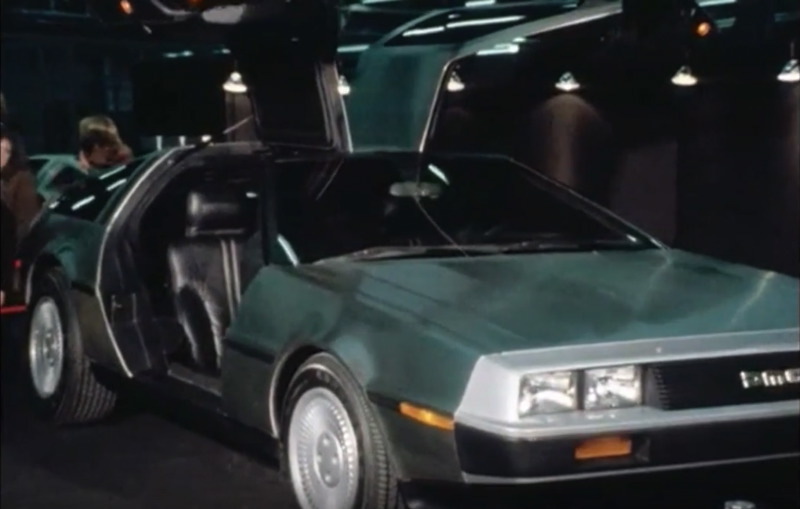 Classic stuff from John DeLorean. A few observations on the pretty rough show car/early production prototype? The wheels look totally solid. The fascia color is very light. Production cars seem to be a lot darker. Although some have said that calling the first builds "Pilots" would be a misnomer, at 2:50 that's the term he uses himself. "Would you drive it fast when you grow up?" Yea, neat video, thanks for putting this up. 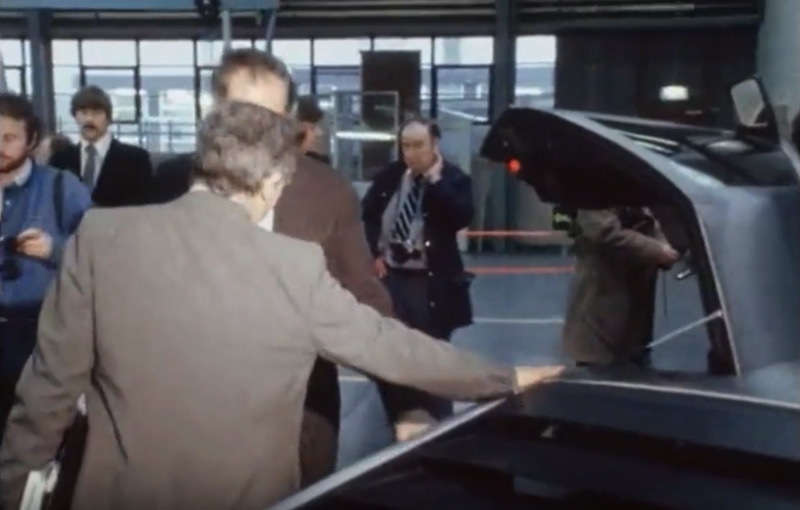 I also wondered about what that display car was all about? It looks closer to the production cars than the Proto1 version with the brown leather, but it still has some things you can see that weren't fine tuned yet. No seatbelts that I can see in addition to the monster sized parking brake lever. The rear (red) door light looks like it's not exactly where it would ultimately end up (looks like it is more on the bottom edge than the rear edge). No HVAC vents coming from the corners of the dash into the doors. And that's one heckuva lower engine cover spring/latch mechanism. Looks like the inside of a super-sized epipen or something. Not to mention the parking brake lever appears to be on the right side of the driver seat, unless my eyes are tricking me. Those are hub-caps made to look like the production wheels. One other thing I noticed is that the toll booth windows don’t seem to be there yet, unless the tint was hiding them. Was it a solid piece or was it a slider? 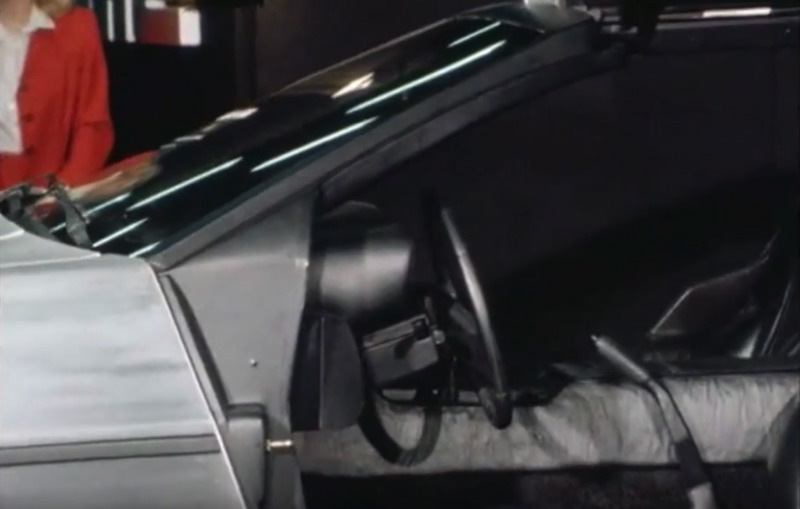 Although JZD says that car was built in the factory.... it looks like the Visioneering car to me, going by the interior, the hubcaps, etc.